My fellow writer/teacher Karlyn Coleman and I are launching a brand new class this spring. 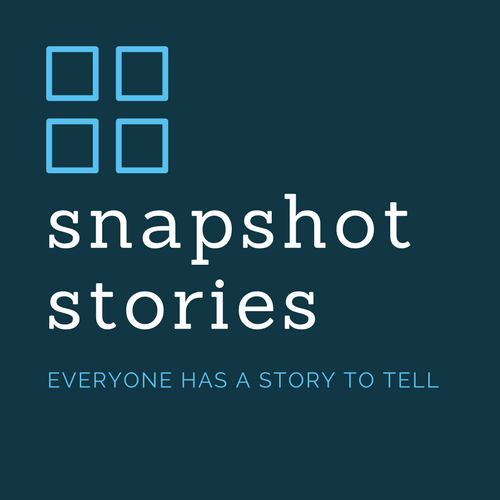 Partnering with the Loft Literary Center, we are offering the first session of Snapshot Stories, a writing class that will help students get their personal histories from anecdote to page. The 8-week class includes lots of personal attention and guidance and culminates in a professionally-edited, full-color book. This class is perfect for retirees, new parents, avid travelers, or people who have life stories to tell but aren't ready to write a whole memoir. We help participants curate their memories, stories, and family/travel photos, memorabilia, and more. Class will be held at the Loft Literary Center on Tuesdays (10am-noon) March 6 to April 28. There will be a final reading on Sunday, May 20.